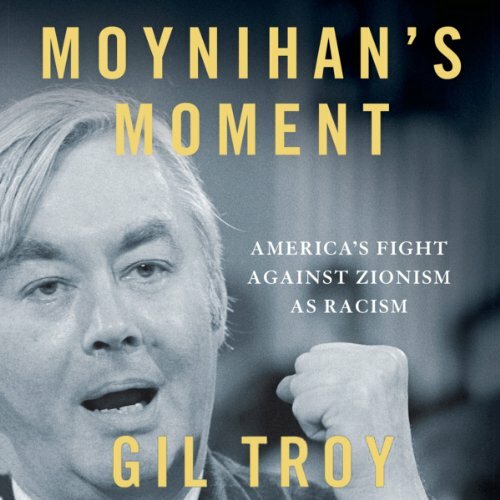 Showing results by author "Gil Troy"
On November 10, 1975, the General Assembly of United Nations passed Resolution 3379, which declared Zionism a form of racism. Afterward, a tall man with long, graying hair, horned-rim glasses, and a bowtie stood to speak. He pronounced his words with the rounded tones of a Harvard academic, but his voice shook with outrage: "The United States rises to declare, before the General Assembly of the United Nations, and before the world, that it does not acknowledge, it will not abide by, it will never acquiesce in this infamous act." 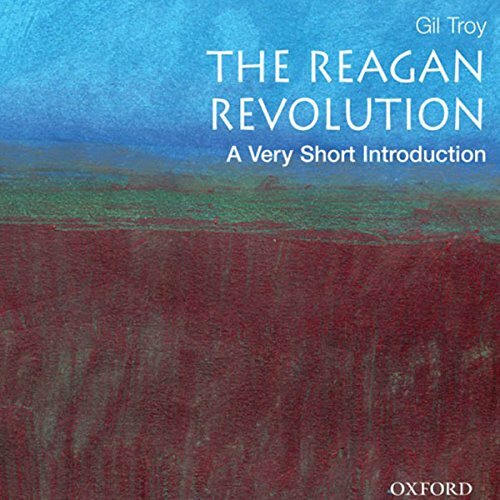 "They called it the Reagan revolution," Ronald Reagan noted in his Farewell Address. "Well, I'll accept that, but for me it always seemed more like the great rediscovery, a rediscovery of our values and our common sense." Nearly two decades after that 1989 speech, debate continues to rage over just how revolutionary those Reagan years were.